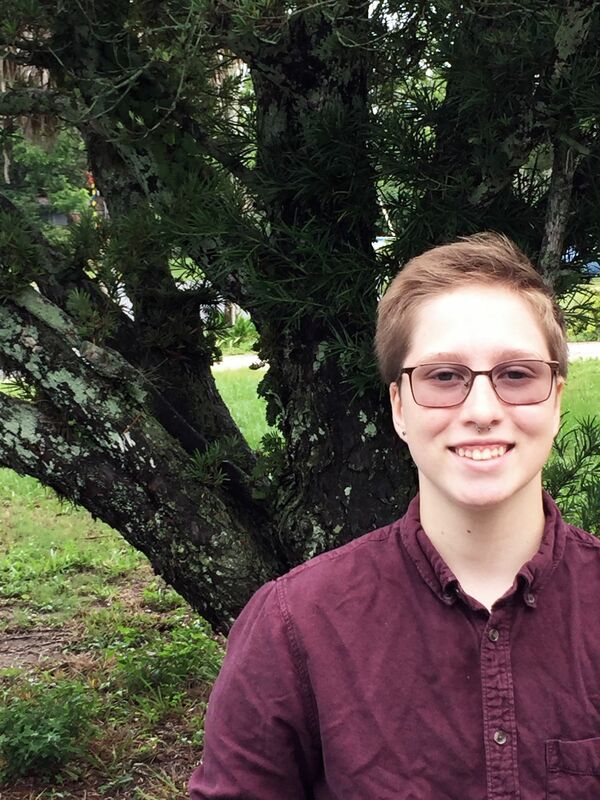 The discrimination case of Adams v. The School Board of St. John’s County, Florida, centered on a 16-year-old transgender boy in Florida fighting to use the boys’ bathroom in his high school, kicked off Monday with testimony in the Middle District Court of Florida. The case was filed in June 2017 by Lambda Legal on behalf on Drew Adams as a challenge to Nease High School’s refusal to allow him to use the boys’ bathroom, which corresponds with Drew’s gender identity. Drew started his transition in 2015, and began to live as a male, which included using the boys’ bathroom. He says one day, he was called to the principal’s office and told that he would have to stop using the boys’ bathroom and instead use the school’s gender-neutral bathroom, which was a significant distance from his locker and other classes. Lambda Legal filed the suit alleging that the district’s school board is in violation of federal education Title IX laws and the equal protection guarantee under the Constitution’s 14th Amendment. Drew is also represented by attorney Markenzy Lapointe; Judge Timothy Corrigan is overseeing the case.